BWPI were able to congratulate ﻿SRT (S&P) Architects﻿ when Barry Wilson accompanied Ms WANG Xiangyu, Secretary-General of Shenzhen Green Building Association to visit their newly opened Shenzhen offices. 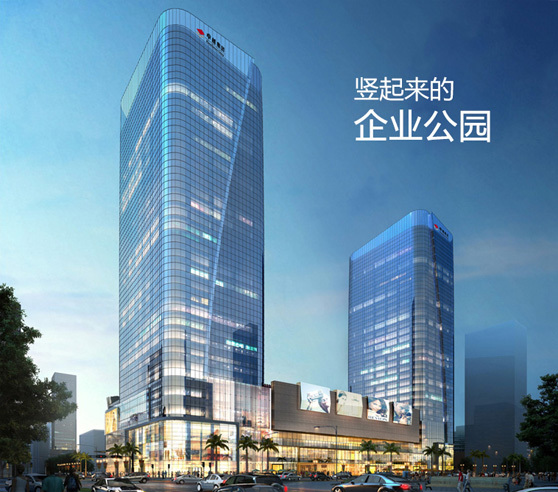 Located in the new development at Phase One, Excellence City, Shangmeilin, Futian District, Shenzhen, the offices have been fitted out to LEED Gold Certification standards to follow the ethos of the company and meet the overall standards of the development. 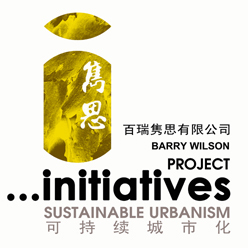 Barry Wilson discusses sustainable green building aspects with Irene Lai and Edward Shen. The offices have extensive natural lines and open views.